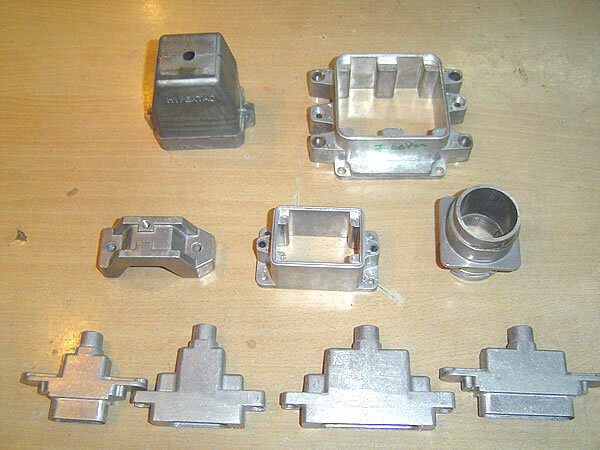 Precicraft, leading manufacturer of Aluminium and Zinc parts cater to the needs of various industrial and domestic applications. 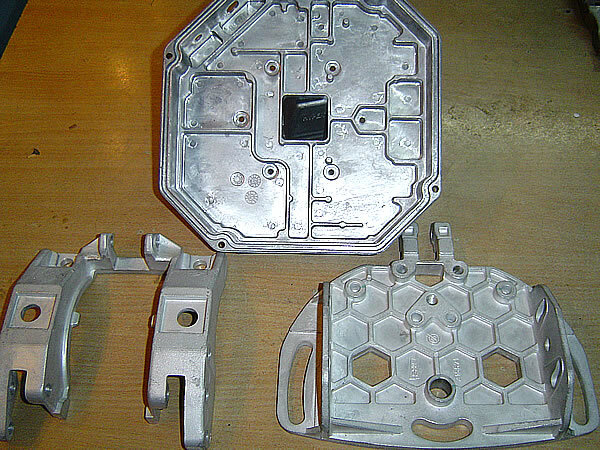 We manufacture wide ranges of pressure die casting parts and they are offered in both customized models and standard models. 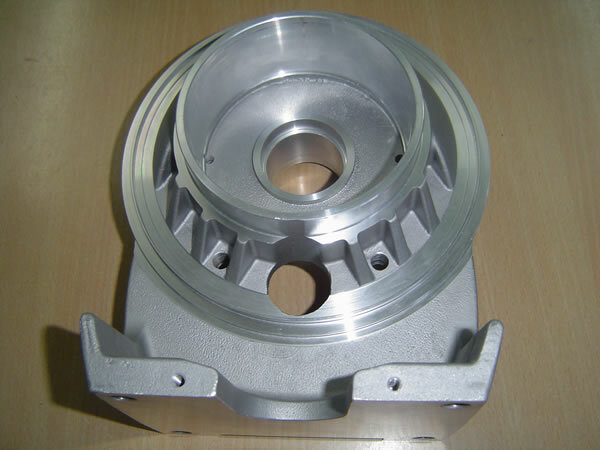 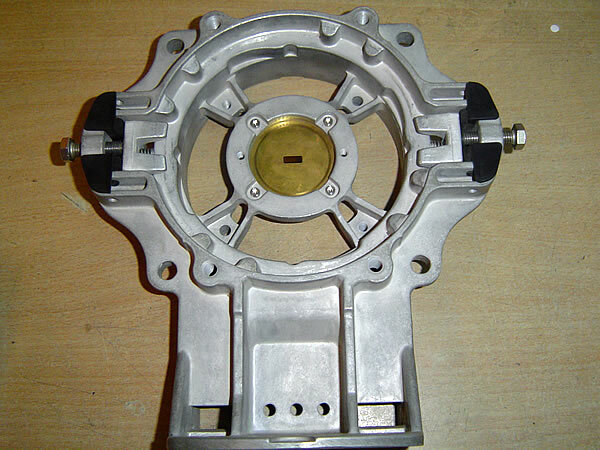 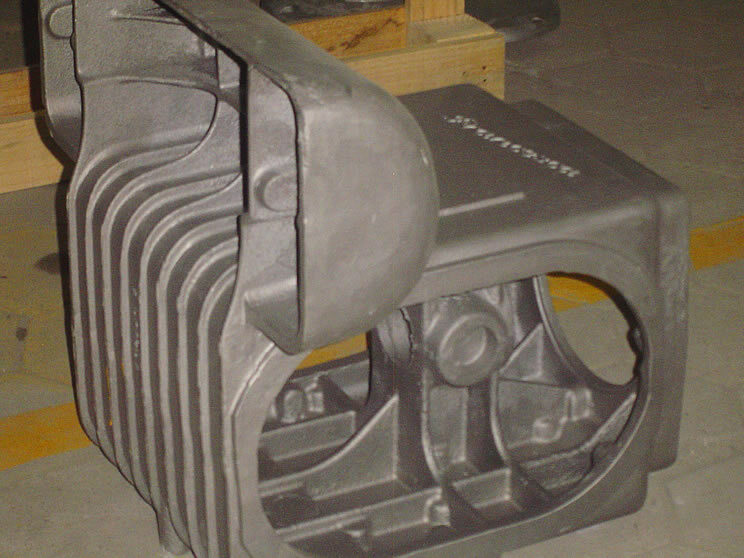 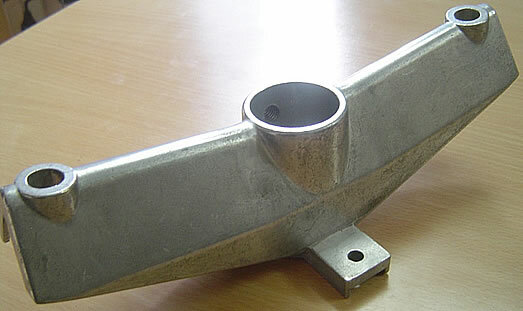 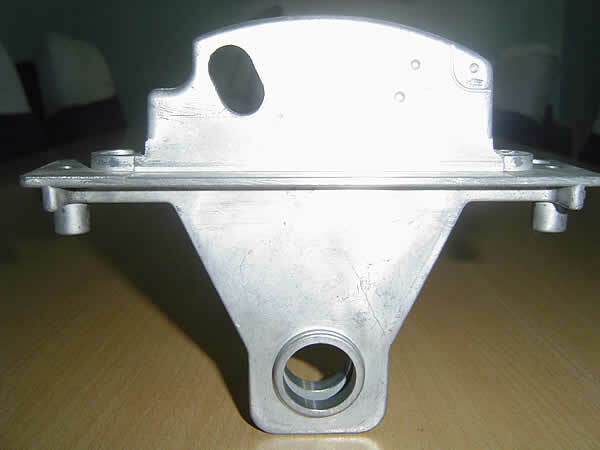 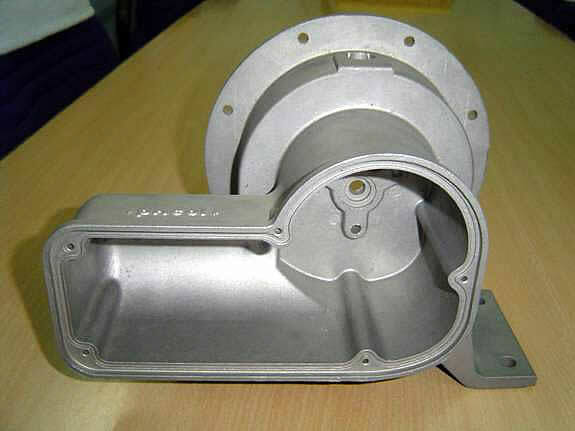 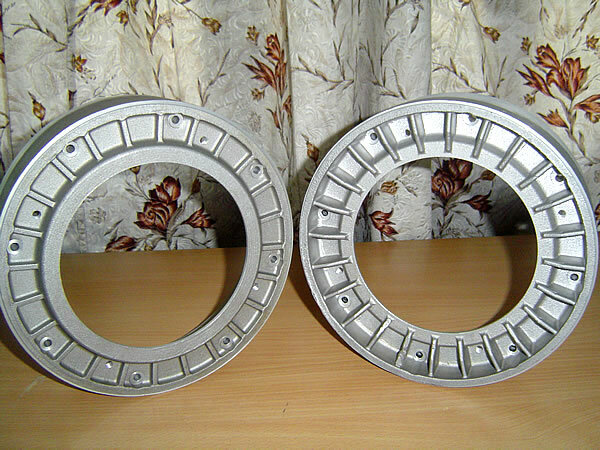 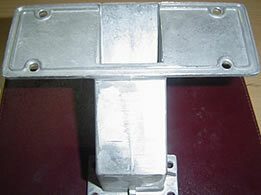 With our qualitative range and customer oriented services, we also manufacture high quality sand casting parts. 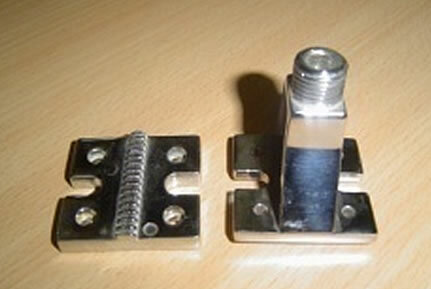 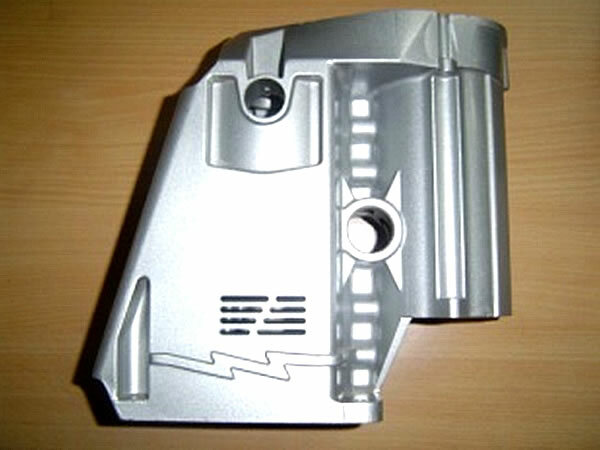 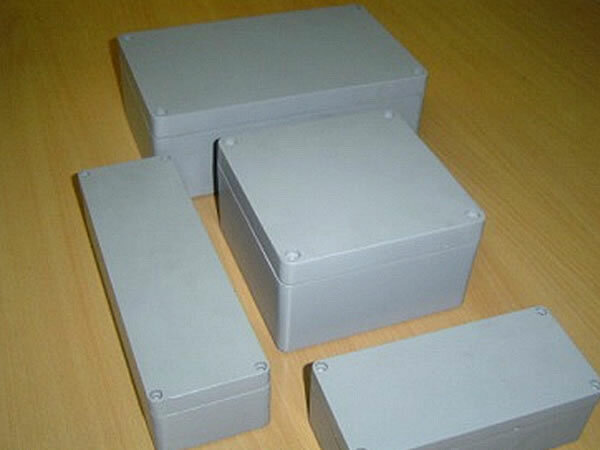 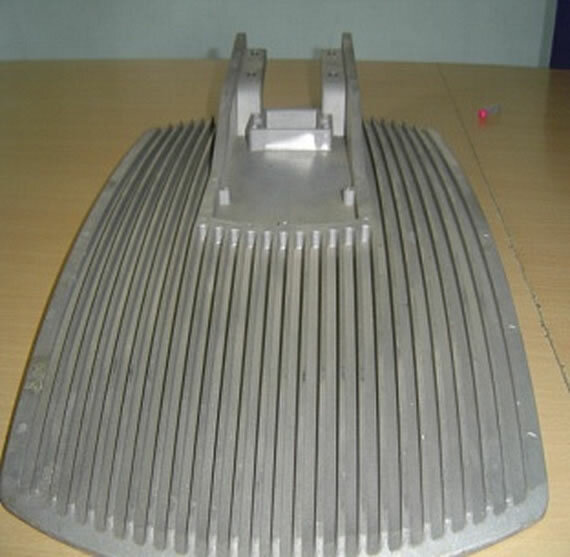 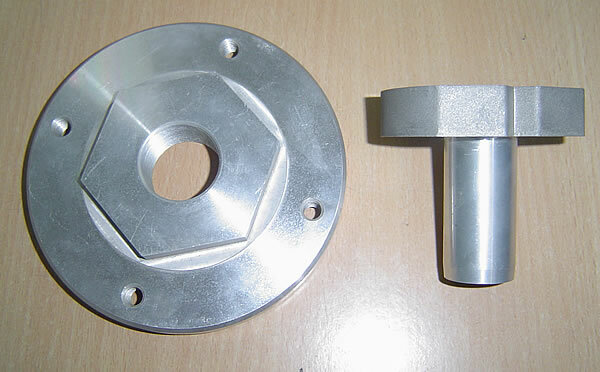 We manufacture different range of aluminium parts which are used for various industrial purposes and they include textile parts, automobile parts, Telecommunications parts, Electrical parts and much more to any field in Engineering. 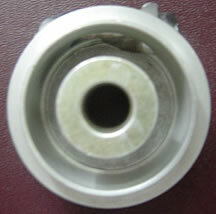 Critical gating design, Pressure test done for 120 sec @ 10 bars. 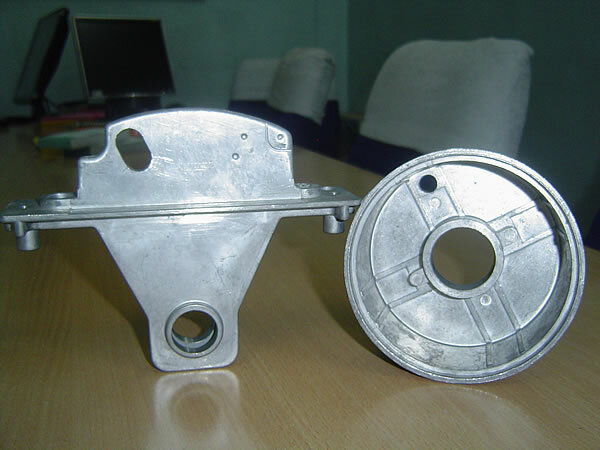 Precicraft, leading manufacturer of Aluminium and Zinc parts cater to the needs of various industrial and domestic applications. 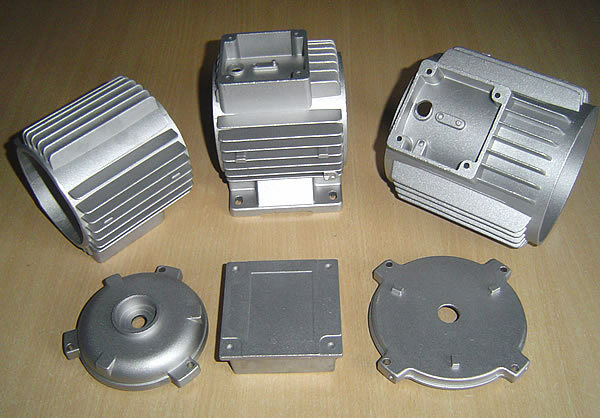 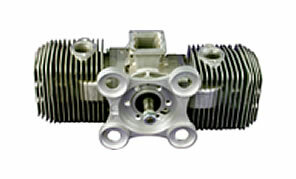 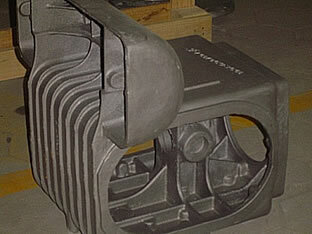 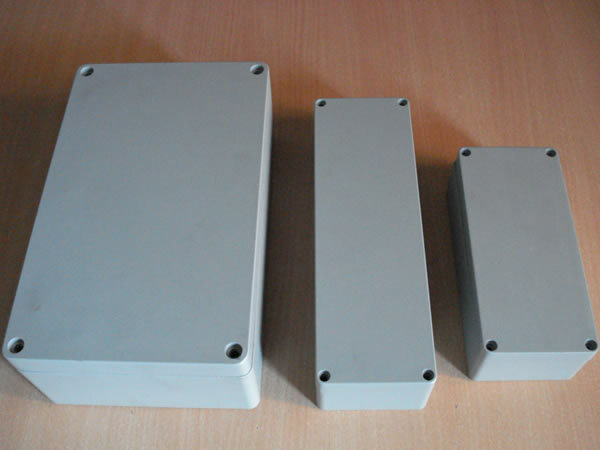 We manufacture wide ranges of Motor Body and they are offered in both customized models and standard models. 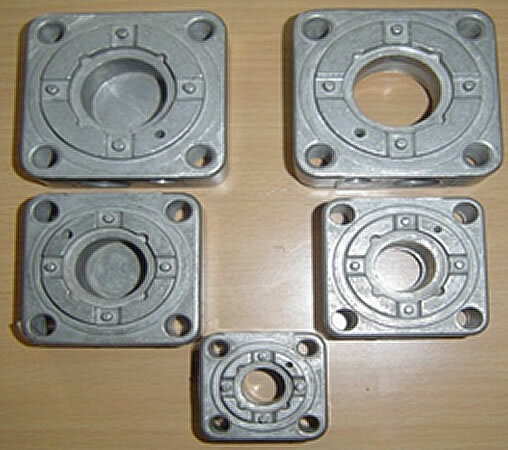 With our qualitative range and customer oriented services, we manufacture high quality sand casting parts.